es586731 - What are we working on - Stop by Mama Winky's in downtown Papillion! Hi Everyone! What am I working on? Well, it's Spring Break for my kiddos here in the frozen tundra, also know as Nebraska, So I am taking the week off! 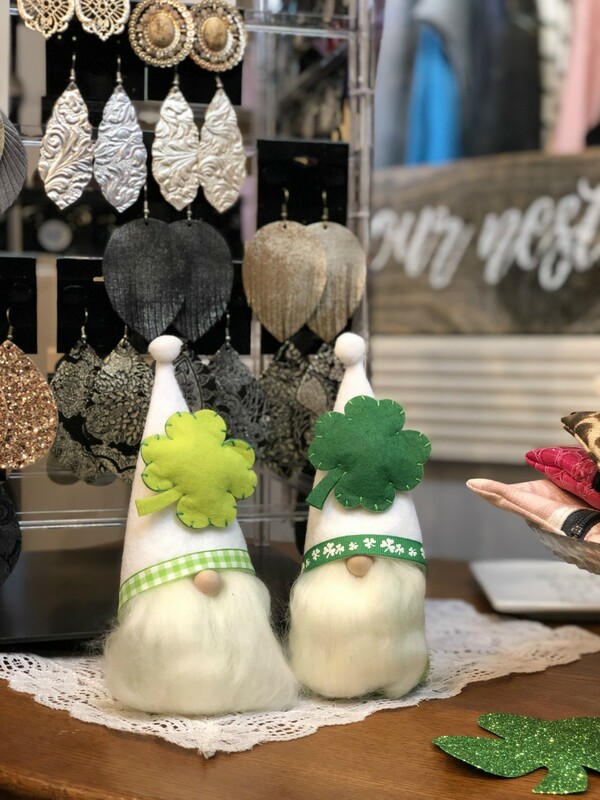 My wonderful friend Suzane, owner of Mama Winky's, has the last of my St Partick's day gnomes in her store! Haven't been to Mama Winky's yet? You are in for a treat! 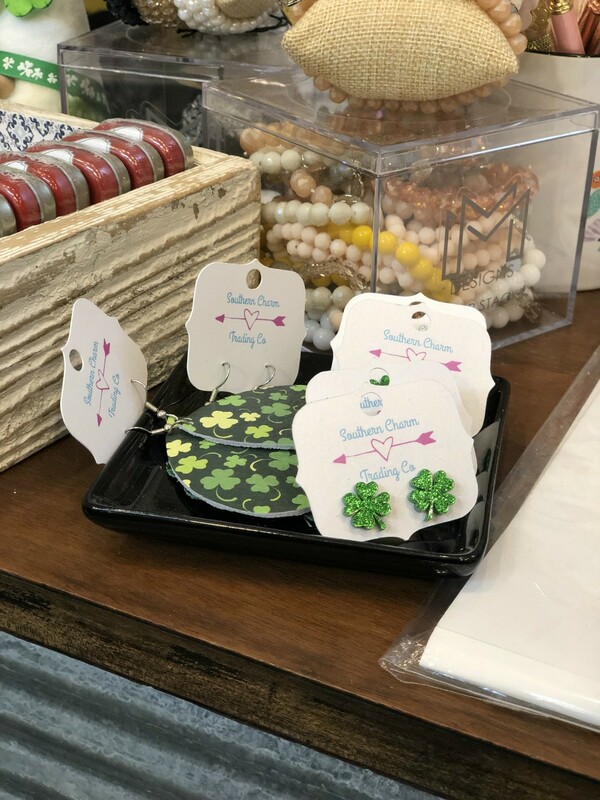 Located in historic downtown Papillion, inside the Bell Place Shoppes, Mama Winky's offers a little something for everyone. 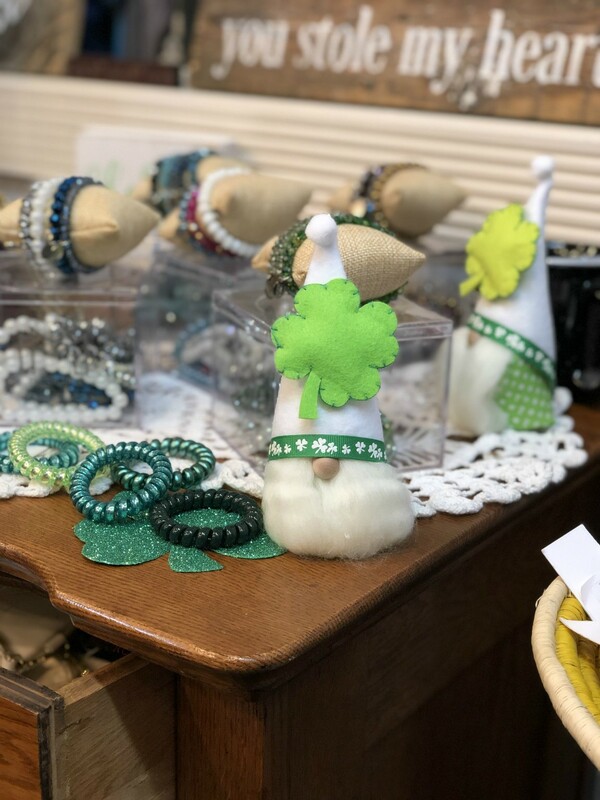 An eclectic boutique filled with everything you can think of, a beautiful assortment of cloths, fun mugs and thermoses with sayings to make you smile, scarfs, jewelry, wall hangings, bath products, Nebraska pride items, and more! 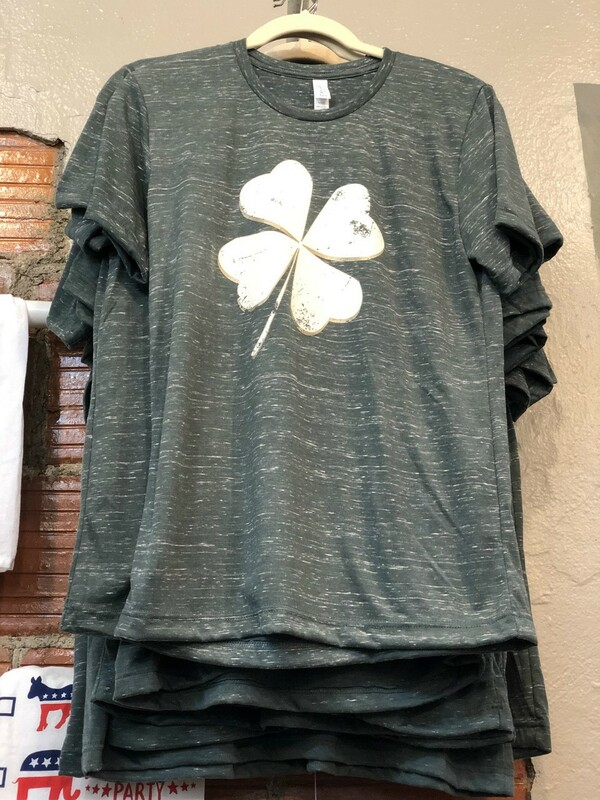 Since it's almost St Patrick's day, you'll find lucky four leafed clovers to make celebrating perfect! If you happen to stop by, let her know that Wish Upon A Toadstool sent you, and let us know too!